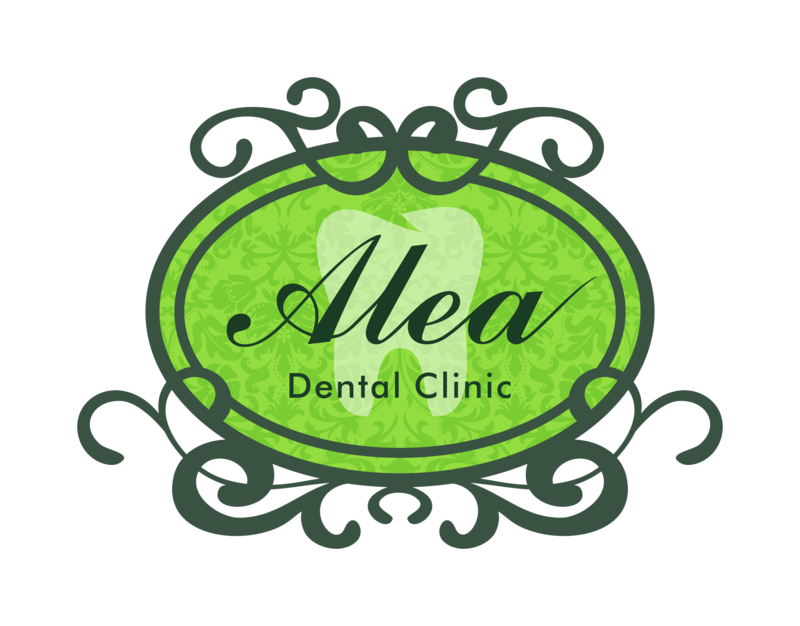 Established in South Jakarta in 2007, Alea Dental Clinic mission is to be the dental care of choice in the community for every individual and family in caring for their oral health and wellness. At Alea Dental Clinic, we strive to create beautiful and healthy smiles, giving you a holistic dental care experience in a clean and comfortable ambience. Our focus is completely on you and we are committed to understanding and meeting your needs as a patient. We take great pride in delivering high quality dental care through our professional excellence, quality material, advanced technology and high standard of disinfection. We have a team of experienced dentists and specialists to provide a comprehensive range of general and preventive, restorative and aesthetic dental services to meet your needs.